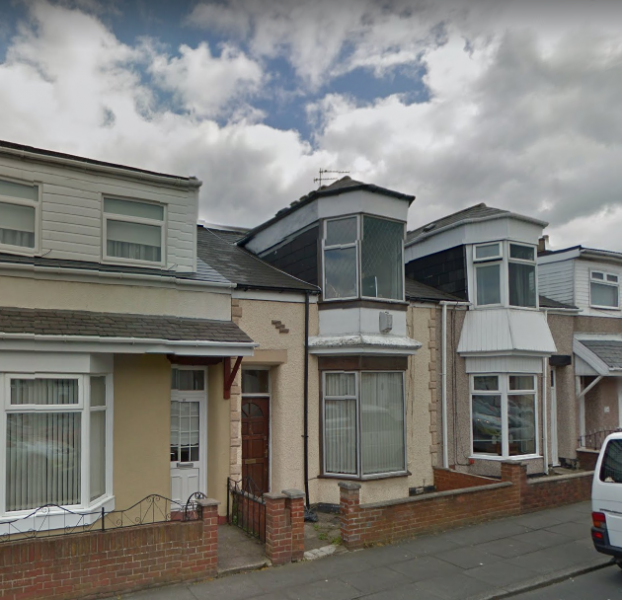 Properties Under The Hammer present a three bedroom terraced house on Mainsforth Terrace West in Sunderland. We are currently awaiting up to date images. The property briefly comprises, entrance, reception room, kitchen, bathroom, stairs to first floor and three bedrooms and currently has a tenant in and receives £450pcm rent.